This Sunday we continue our annual Stewardship season on “Stewardship with the Saints” with Jesus’ teaching to a rich man and the humble ministry of St. Francis of Assisi. This Sunday we continue our annual Stewardship season on “Stewardship with the Saints” with the familiar story of Zacchaeus and examination of the author of the Gospel of Luke. 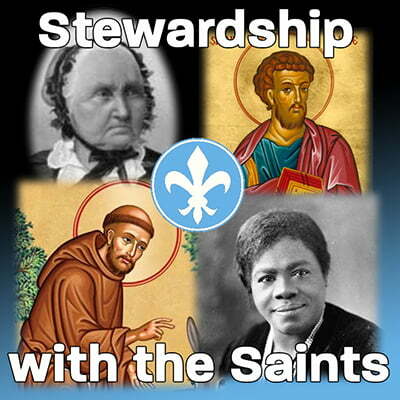 This Sunday we begin our annual Stewardship season with a series on “Stewardship with the Saints,” and will learn about Sarah Crosby, an 18th Century Methodist woman preacher!